This is from kraft foods. I used to make it quite a bit a couple of years ago. Its so easy and good. 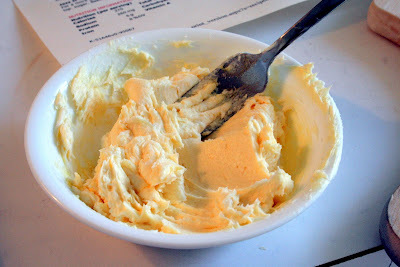 Place flour, butter and half of the cream cheese in food processor; cover. Process, using pulsing action, until mixture is well blended and almost forms a ball. Shape dough into ball; wrap tightly with plastic wrap. Refrigerate 1 hour or until chilled. 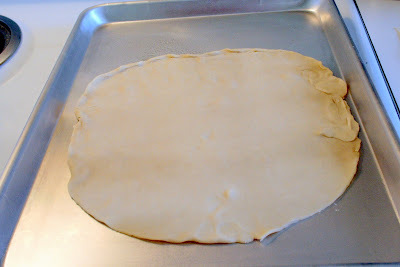 (or just use regular pie dough) :-)You may want to use parchment paper on the pan for easier cleanup. Roll out on a 11x14" pan. Mix remaining cream cheese and half of the dry gelatin mix until well blended. Spread onto pastry to within 2 inches of edge. 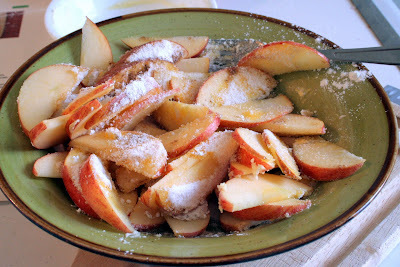 TOSS apples with the remaining dry gelatin mix, the cornstarch and cinnamon. 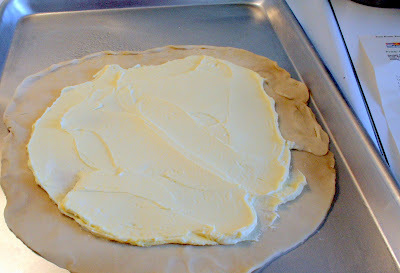 Spoon evenly over cream cheese filling. Sprinkle top with almonds. 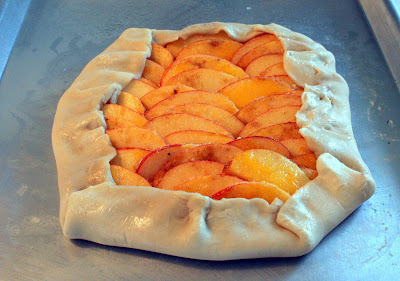 Bake, in lower third of oven, 35 min. 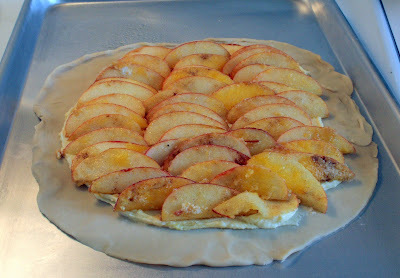 or until crust is golden brown and apples are tender. Cool. 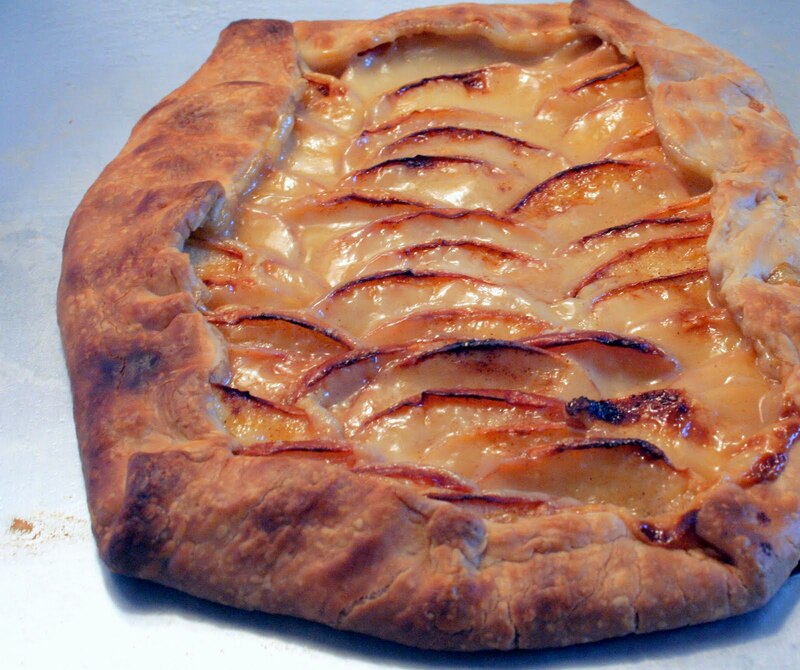 Store leftover tart in refrigerator. Yes, mine is a litte *done*. Oops, but it still tastes good!